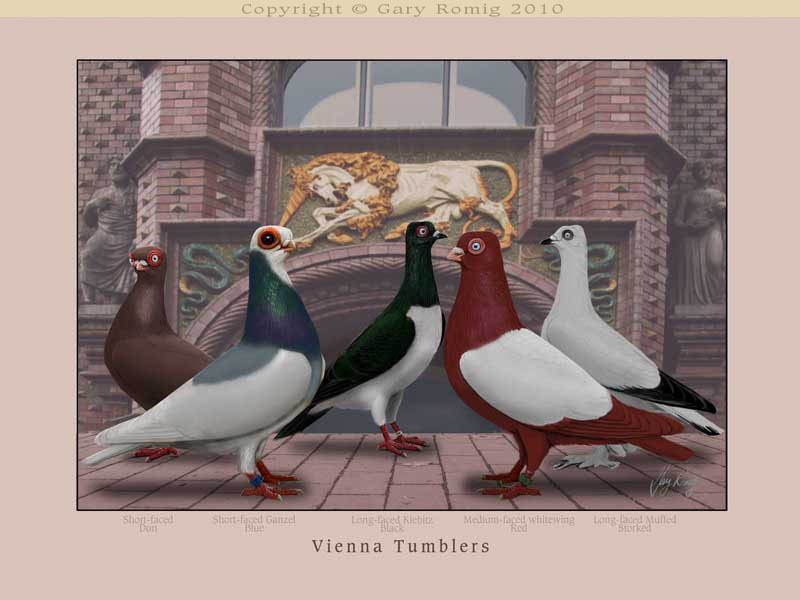 TUMBLERS: Some still perform. 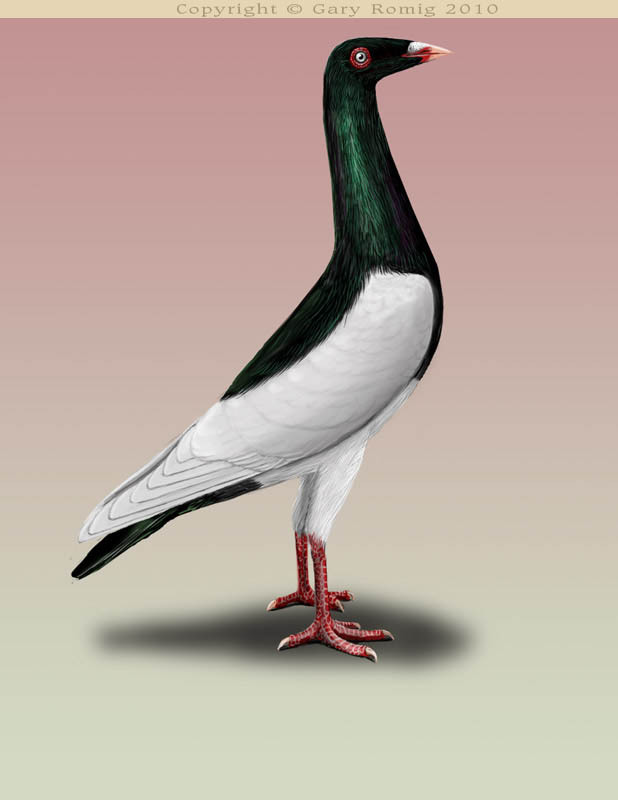 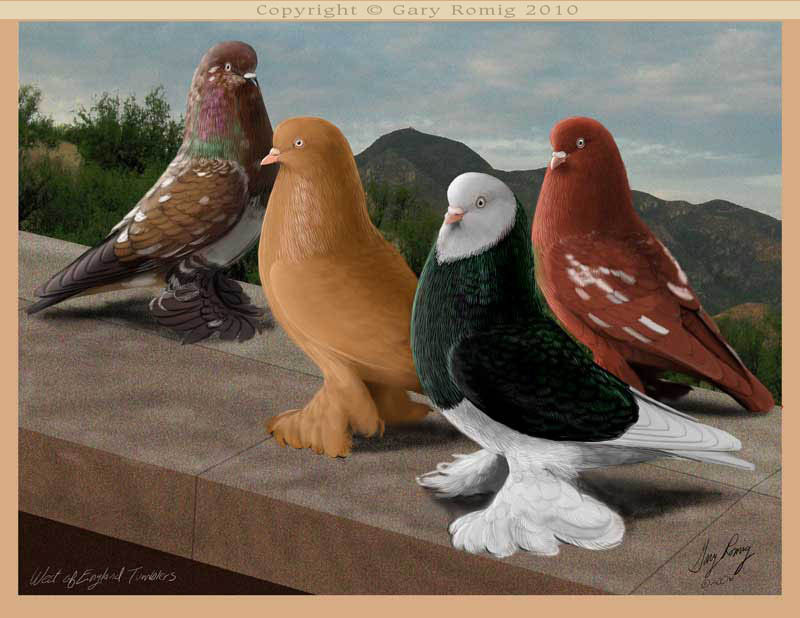 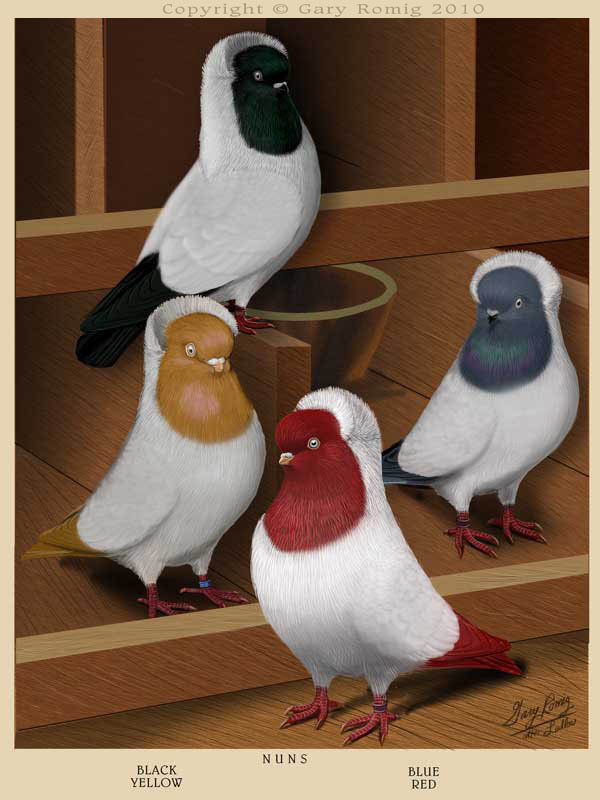 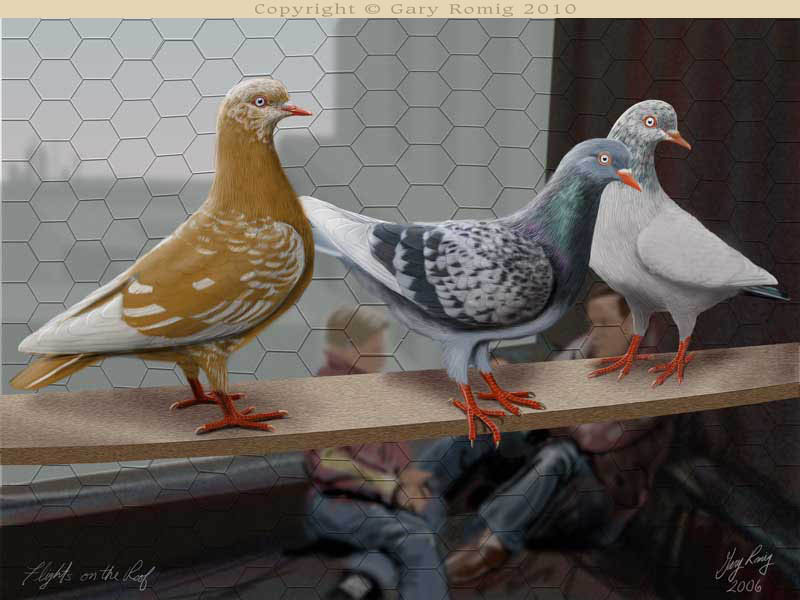 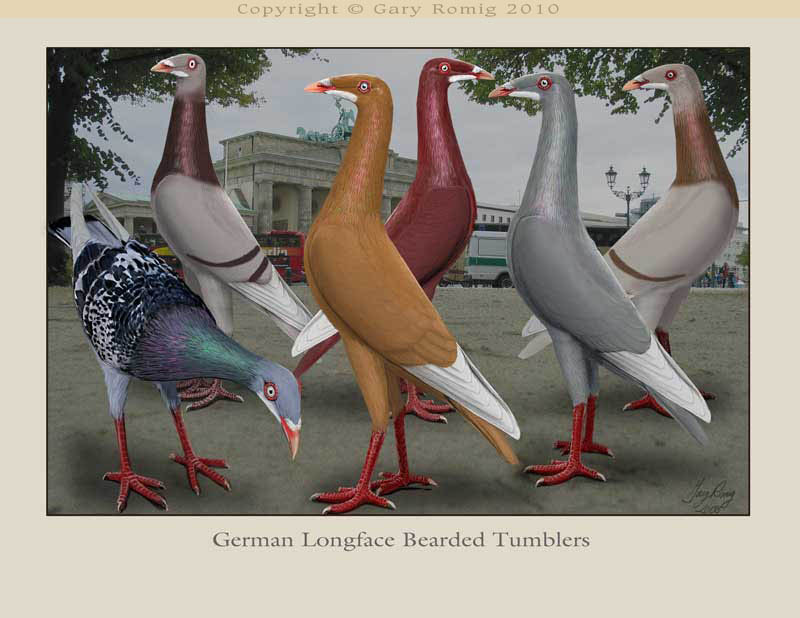 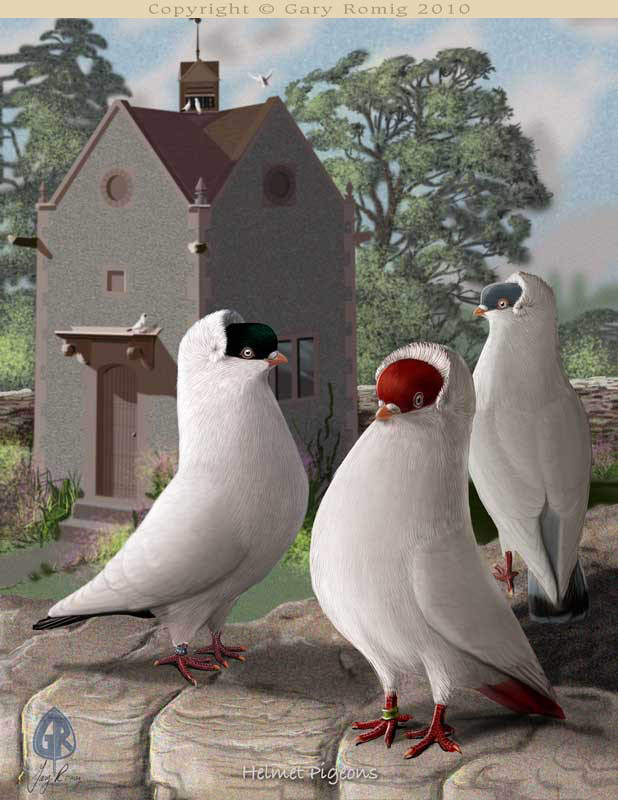 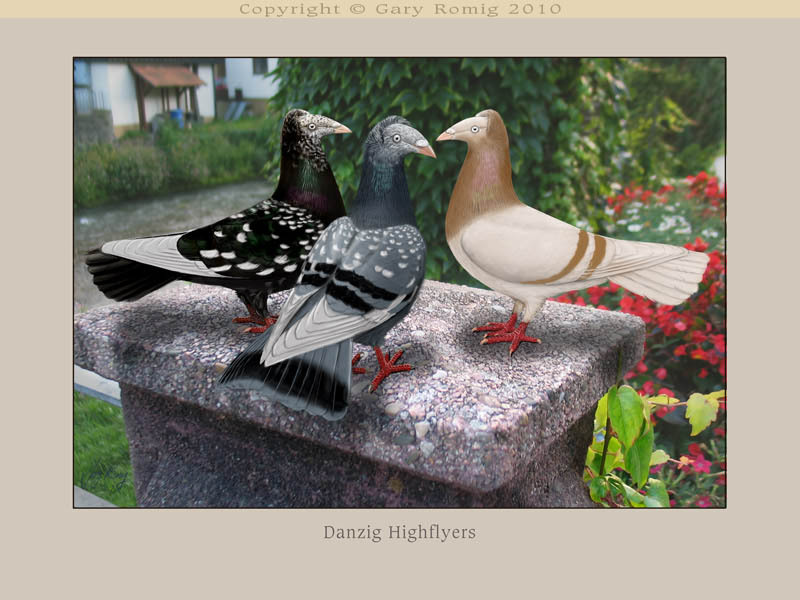 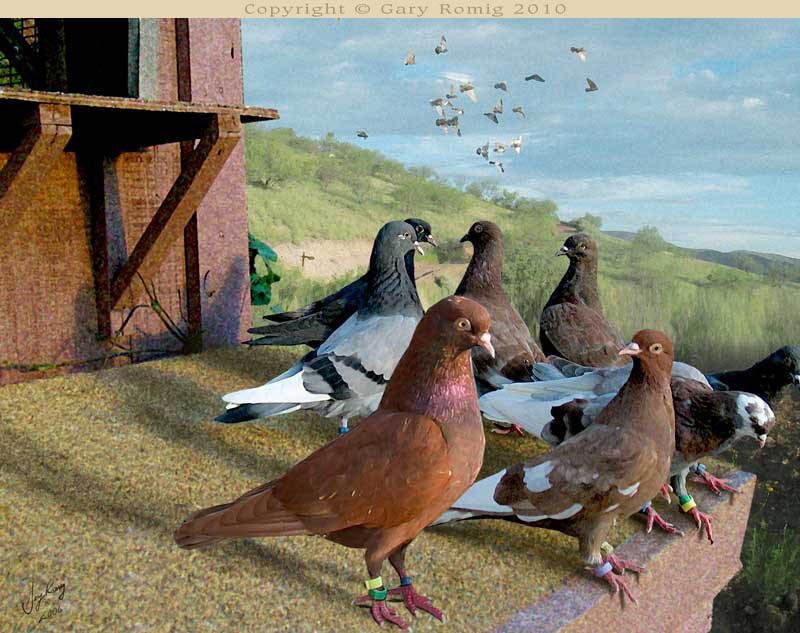 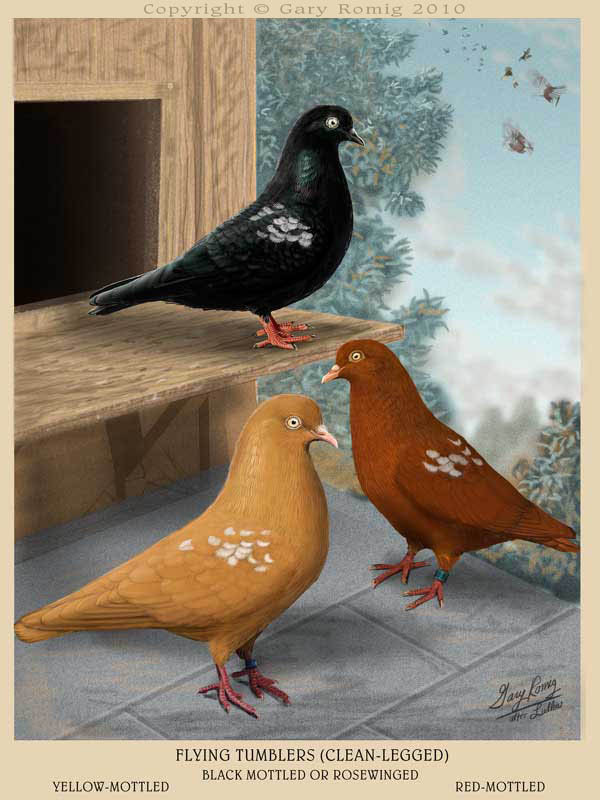 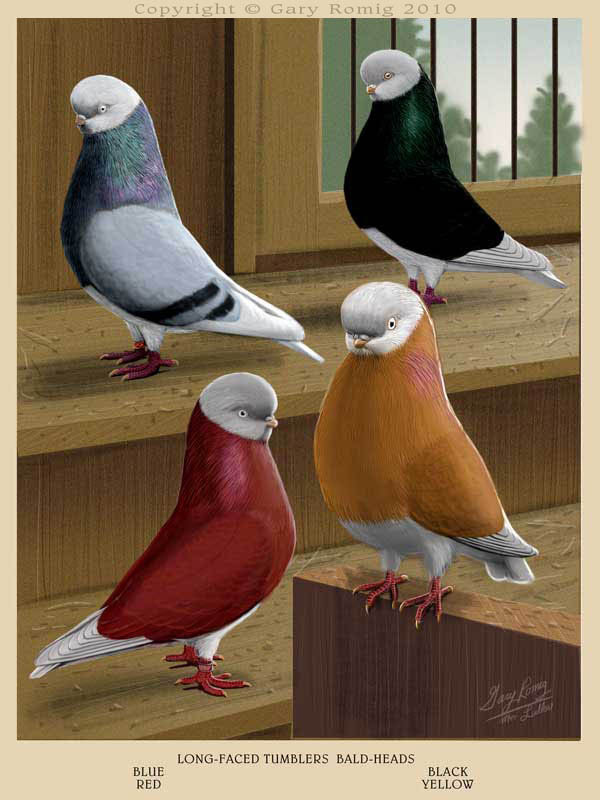 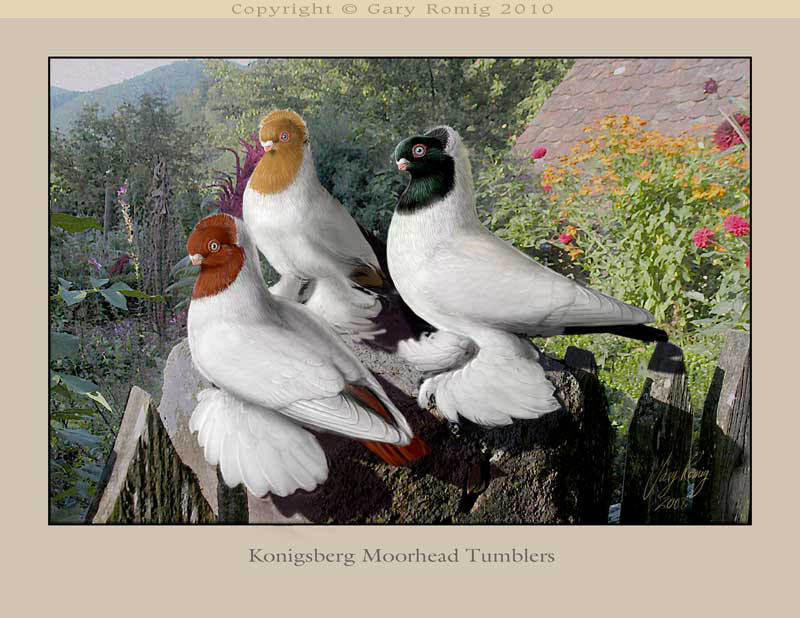 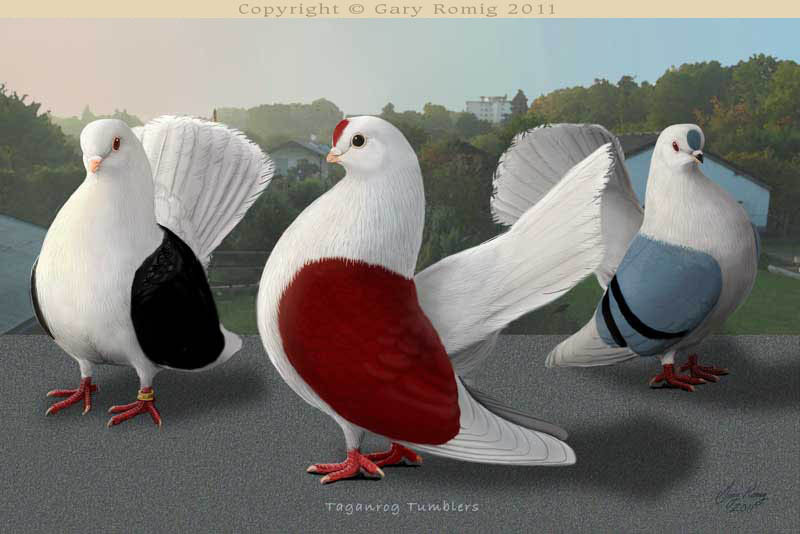 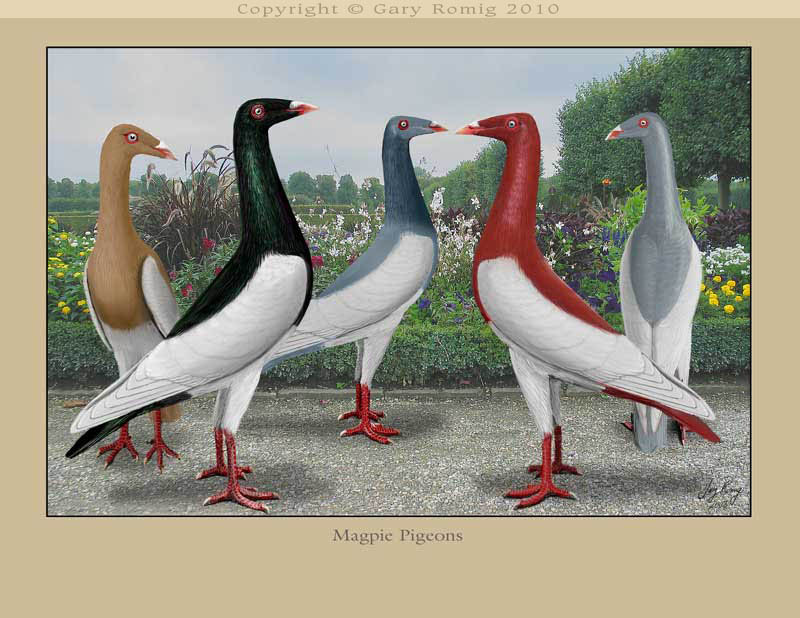 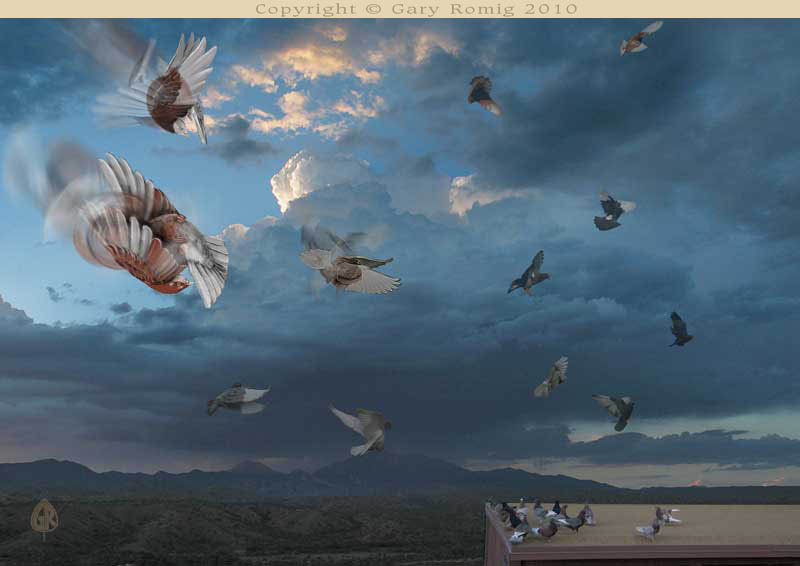 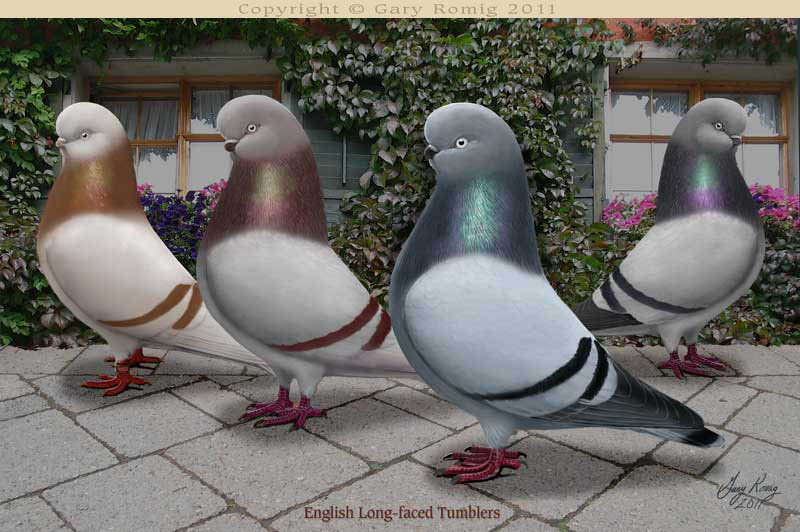 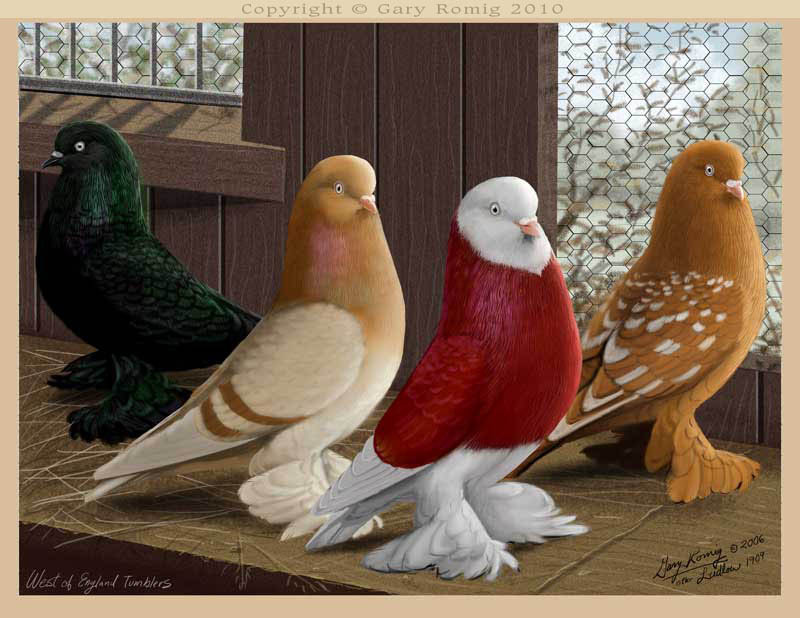 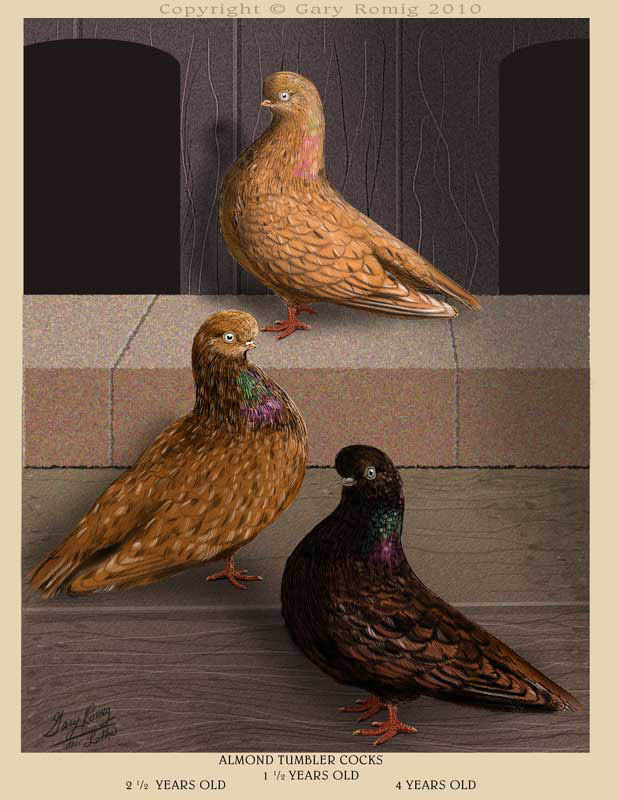 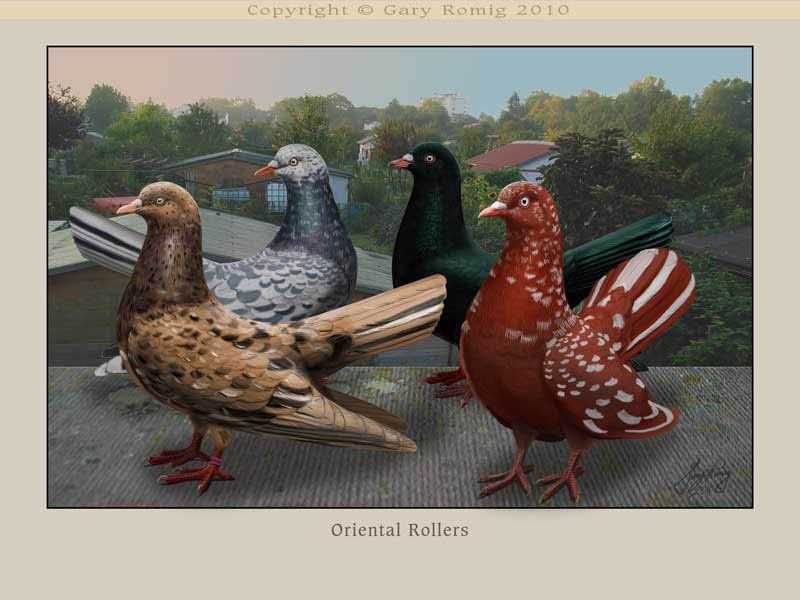 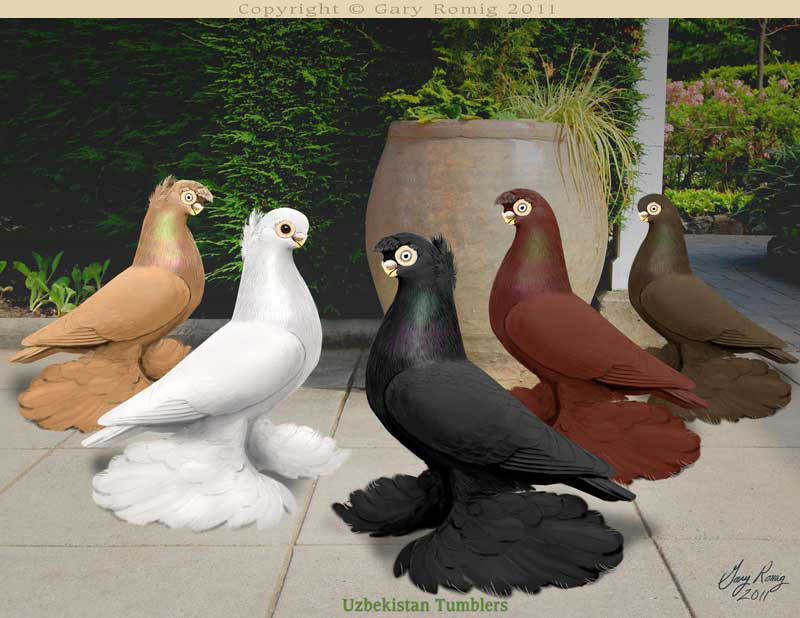 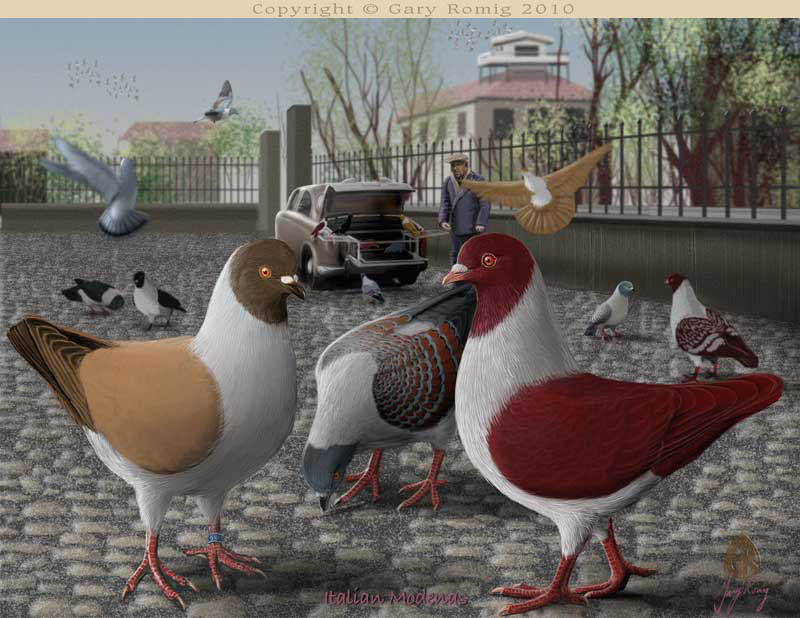 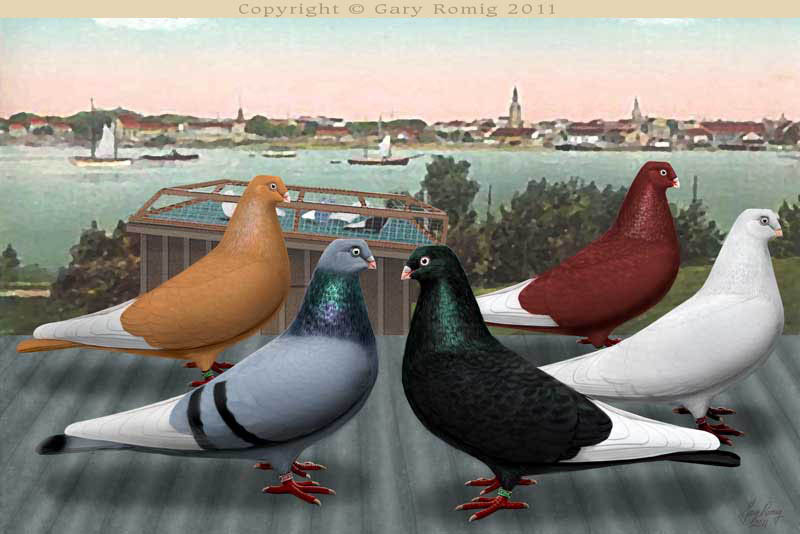 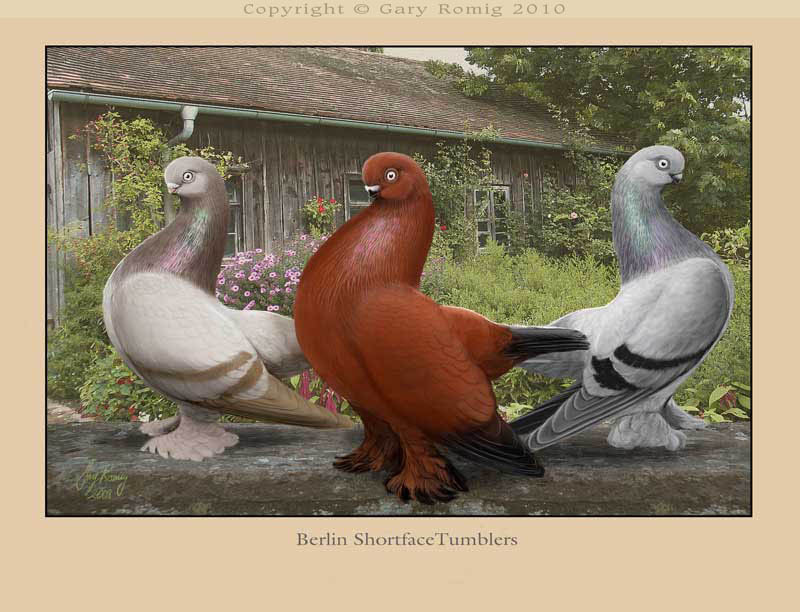 Many are now highly developed show pigeons that no longer perform. 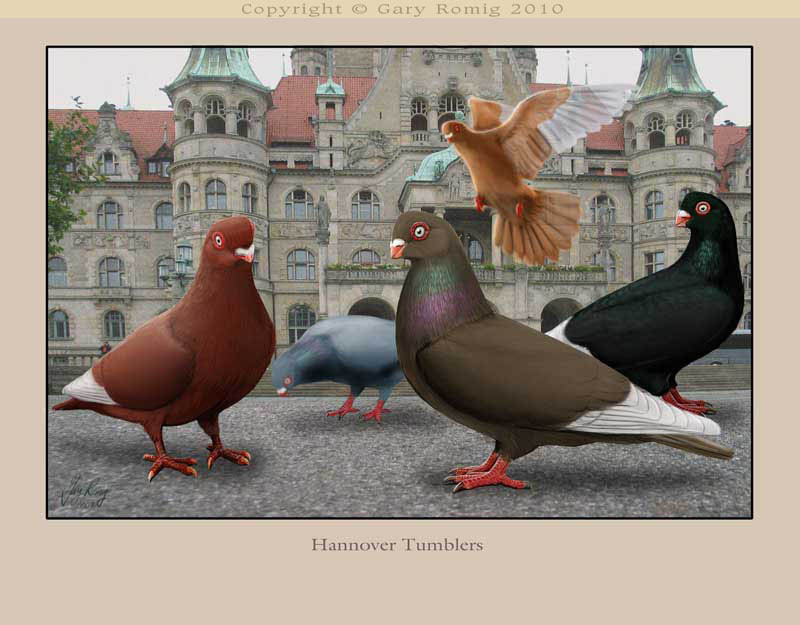 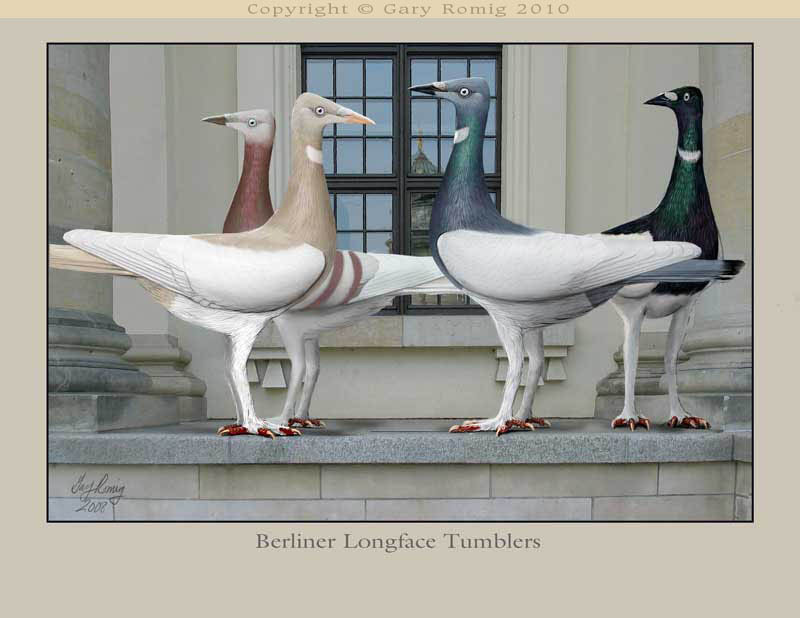 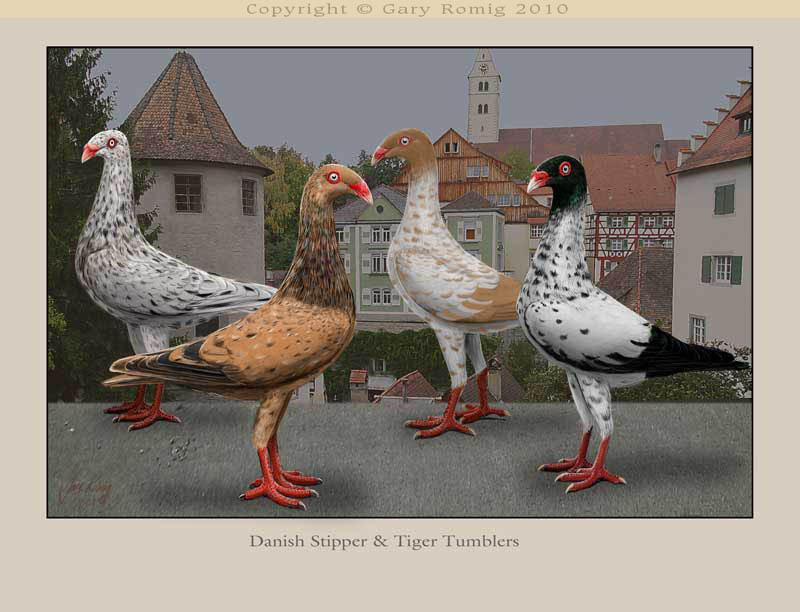 There is more variety in Tumblers than any other type of pigeon.